I am not a stalker. I just like following certain people on Twitter or on the web who write about France. 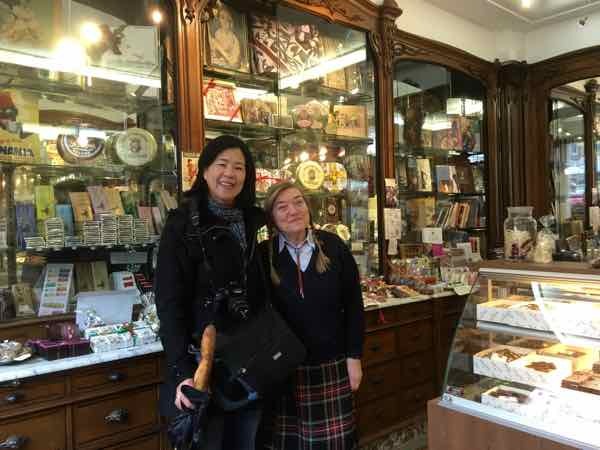 One of those people is David Lebovitz and I have realized that I love visiting the patisseries, cafes, restaurants and wine bars that he writes about and trying out the foods or recipes that he mentions. So, who is David Lebovitz? 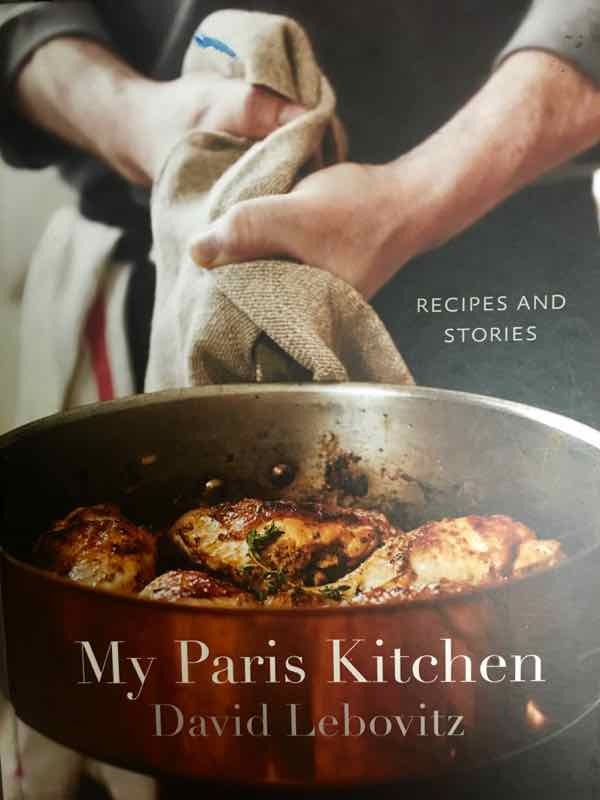 He’s an American in Paris—a pastry chef who worked at famed Chez Panisse in Berkeley, California and author of best-selling cookbooks that I love, including The Sweet Life in Paris and My Paris Kitchen . David’s books contain more than just recipes. 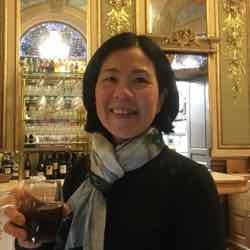 They are filled with humorous anecdotes and stories about food and living in France. 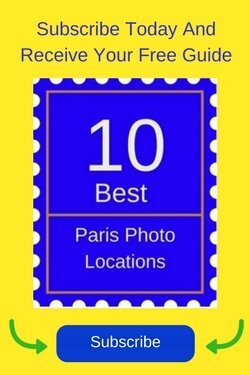 David has lived in Paris over 10 years and he also has weekly posts which are entertaining and informative. If you want to know more about the food scene not just in Paris, but also in France, check out his website: www.Davidlebovitz.com. I have specifically ventured to places David has mentioned because he really knows his stuff. I am eating truly delicious food and not wasting time (and calories) on mediocre foods. 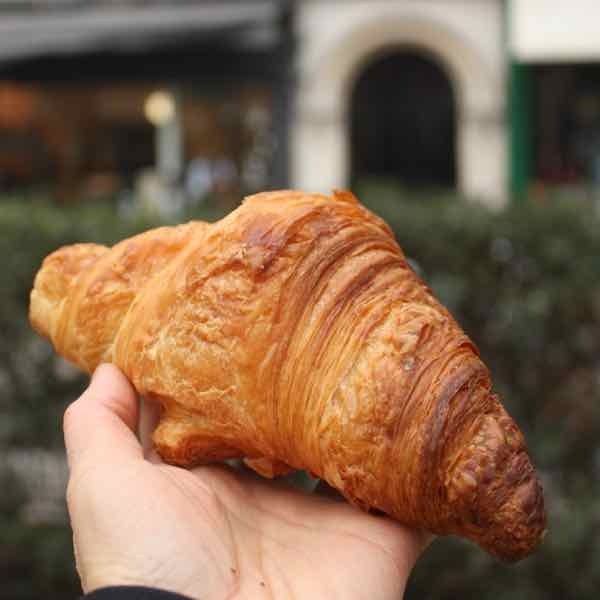 Paris has thousands of bakeries and it can be difficult deciding where to buy a good baguette or croissant! Ble Sucre boulangerie, located just east of the Bastille (7, rue Antoine Vollon) looks pretty ordinary and like a lot of other boulangeries; however, don’t let the appearance deceive you. This place is known for its Madeleines but after seeing David on the television show, “I’ll Have What Phil’s Having”, I had to visit this place and have a croissant instead. I groaned. Yes, after I bit into the award-winning croissant from Ble Sucre, I was hooked. I went to the park just across the street (Square Armand Trousseau) to savour the rich, buttery pastry that one of my friends said was “the size of a baseball bat”. Hmmm….well not quite that big, but it was big. I also purchased the Pain au Chocolat and it too was delicious. I eventually had to move because the pigeons were surrounding me and eating the crumbs. 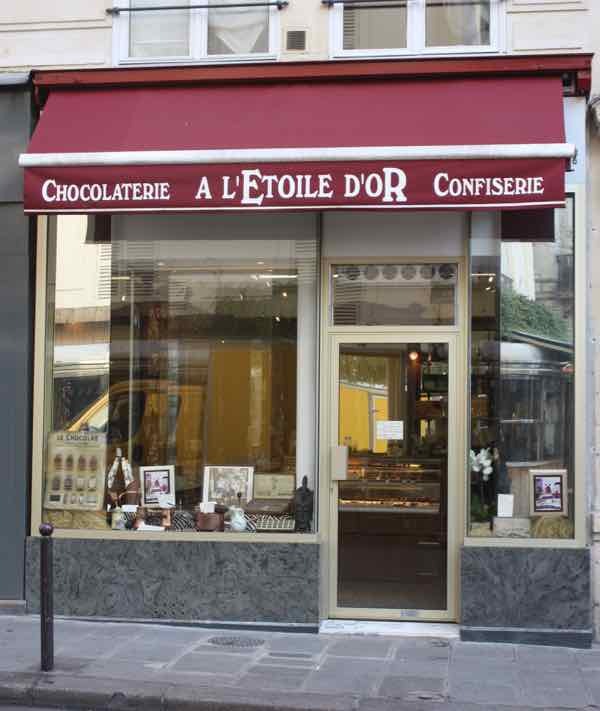 A while ago David did a post on the chocolate store, “A L’Etoile d’Or” (30, rue Pierre Fontaine) which is located in Montmartre. Sadly, in 2014 the shop collapsed due to a gas explosion underneath but was recently rebuilt and the owner, Denise Acabo has brought the store back to life and it is stunning. 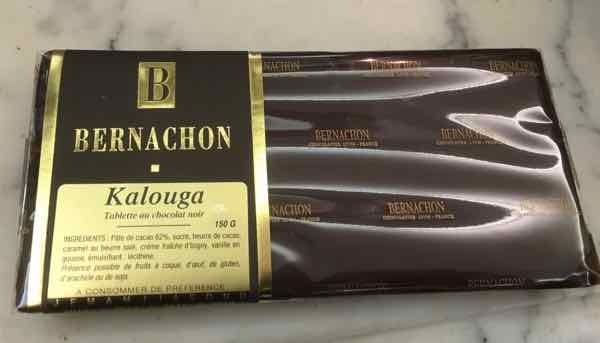 I had made a comment in David’s post asking what he would suggest I buy and he recommended the Bernachon “Kalouga” bar, which is a chocolate bar filled with salted caramel. I bought one on my recent trip to Paris and then went back a week later to buy another (for a gift) and one with almonds. They are not cheap (3 bars for around $48 Cdn) but they are delicious. 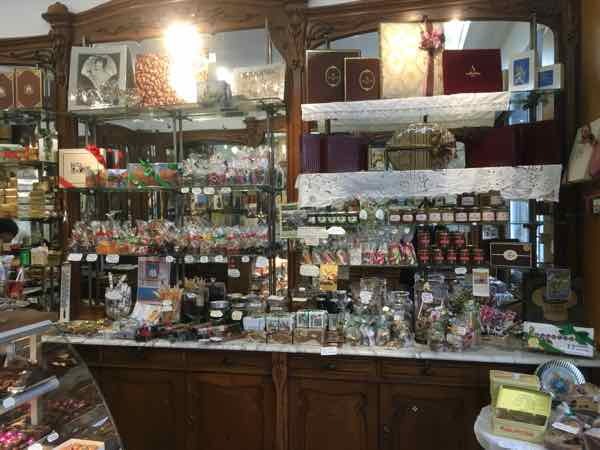 Hers is the only store outside of Lyon that sells the Bernachon chocolates. I got to meet the owner, Denise Acabo and she was so friendly and talkative. When I mentioned David Lebovitz, she was initially taken aback and then spoke glowingly about him. I was the only customer when I visited, so she had time talking to me about her favourite chocolates and pointed out some of the beautifully boxed chocolates. I only bought one éclair: the salted butter caramel éclair David had mentioned from L’Éclair de Génie located in the Marais (14, rue Pavée). The first time I visited the patisserie, they were sold out. I returned and got it! I savoured every bite. I’m sure onlookers thought I was crazy taking pictures of an éclair, but I have to tell you, looking at the partially eaten éclair brings back wonderful memories…..it’s as if I’m eating the éclair all over again. 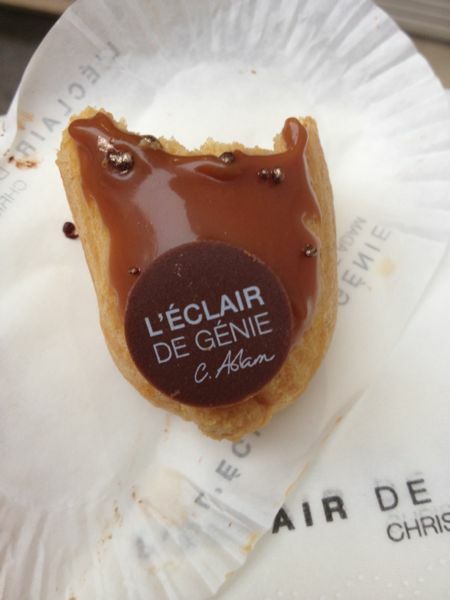 [Check out my earlier post Searching For My Éclair]. The macarons are gorgeous (and delicious) and one year I bought a box from Ladurée (34, rue Bonaparte), protected them in an aluminum container and carried them back to Canada for my niece’s birthday. Since then requests are often made for more shipments. Instead, I have taught her to make her own macarons, and although they are good, they do not compare to Ladurée’s. Angelina’s Hot chocolate: best in Paris served with a LOT of whipped cream. See post here. 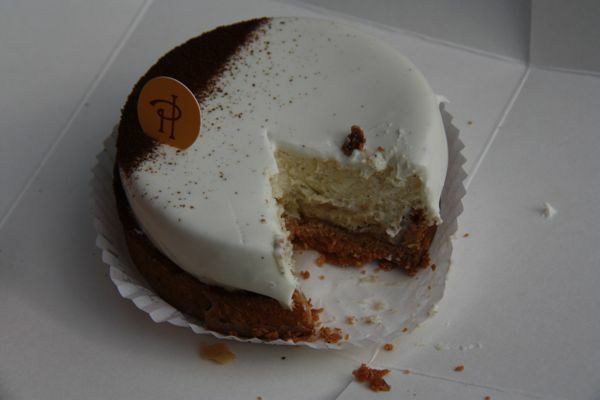 Pierre Herme: The Tarte Infiniment Vanille (above) is a work of art and delicious. 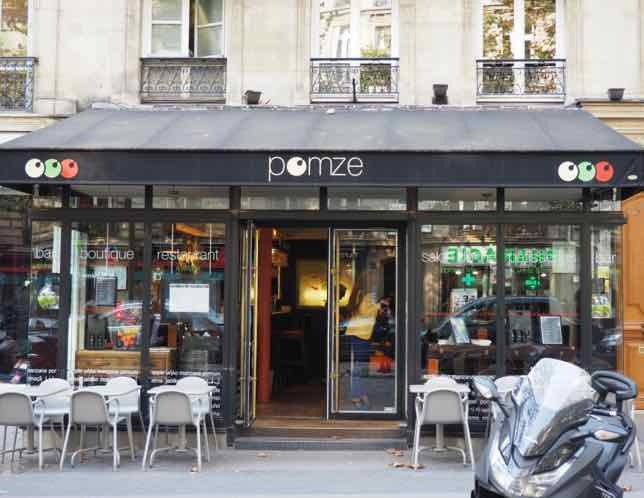 Do you have a favourite boulangerie or bakery or have you tried something David Lebovitz has written about? I’m another of the legions of David Lebovitz fans, and thoroughly enjoyed this post, Jan! I’ve not spent as much time in Paris as you, but I do follow his travel and cooking antics on the blog. And make his recipes! Most recently, it was his apricot, almond and lemon bread, scrumptious with champagne for a New Year’s Eve buffet. Yum! That sounds SO delicious…and what a great treat for New Year’s Eve. 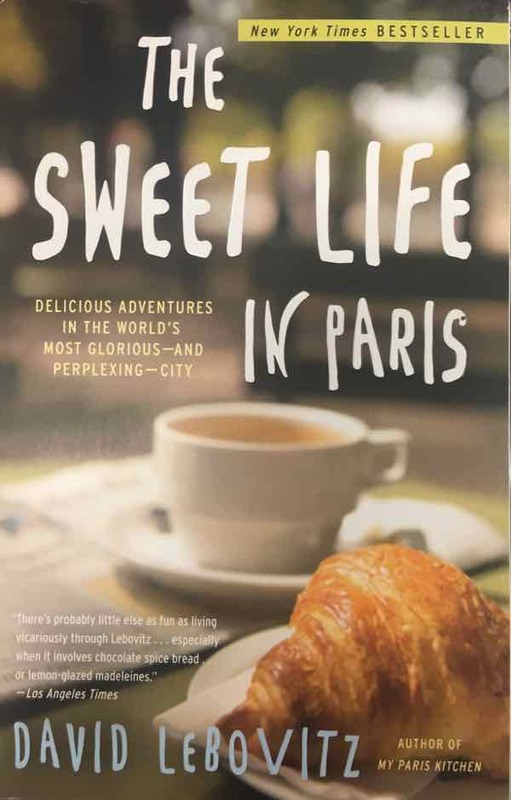 I’ve read ‘The Sweet Life In Paris” and it made my mouth water – as well as amused me with his cultural observations. Thanks for sharing this post and making my mouth water all over again! Well, my mouth is watering now. Thanks for introducing me to David Lebovitz. I will be checking out his site and books. You’ll enjoy his sense of humour. OMG sweet overload. 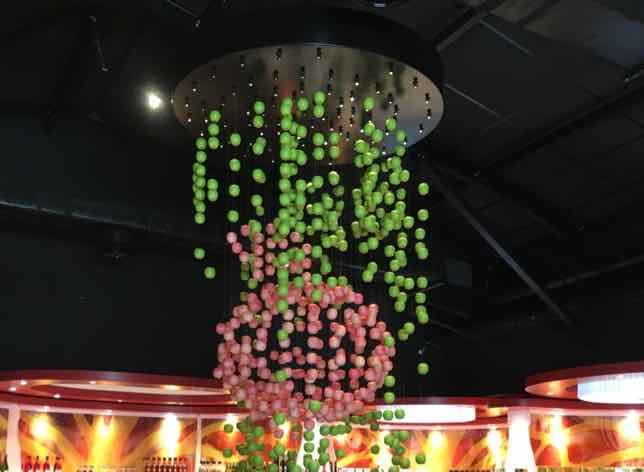 I’m not particularly a fan of sugary things but this I might have to try once. Thanks for the tip about David Lebovitz and especially about his app. 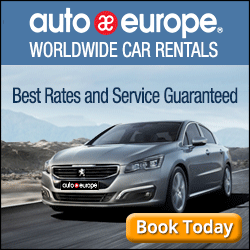 I’ll try it out next time I’m in Paris. I love baguettes and croissants and anything with chocolate, so it sounds perfect! You’re so lucky you live not too far away! I’m a fan of David’s as well and enjoyed seeing him through your eyes BUT – your post should come with a warning, something like… “Do NOT read before breakfast!” because that’s exactly what I’ve done and I’m a heaving mess of hunger and desire right now! That croissant is telling me I should get over to my local pastry shop! 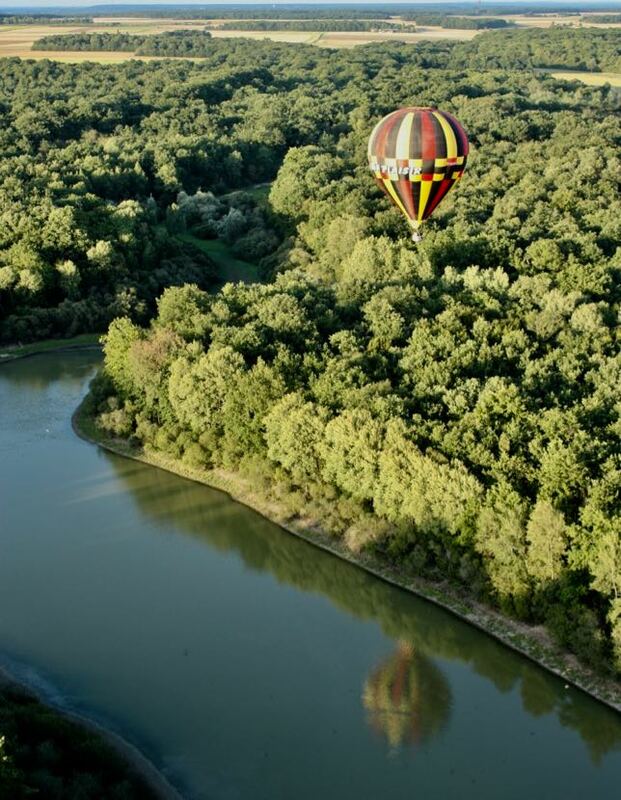 I haven’t tried any of the places you mention but I have a foodie trip to Paris planned – I’ll take your list with me. Thank you! I love that app! I can see why you work out with running marathons and staying fit – it’s a must if you’re going to follow David Lebovitz around Paris. So true! I run to eat great French foods! Thanks for the intro to David Lebovitz. So much deliciousness! Even the last bite of that L’Éclair de Génie looks yummy. That éclair was amazing. If I had bought two, I would have eaten two on the spot. Oh, that croissant and those chocolate bars with salted caramel? You’re killing me here! So delicious! Stalk away! I’m thinking that one of my goals will be to keep trying every one of the places David’s mentioned on his app! How did I not know about this app on our last trip to Paris? Yet ANOTHER reason to return, and quickly. 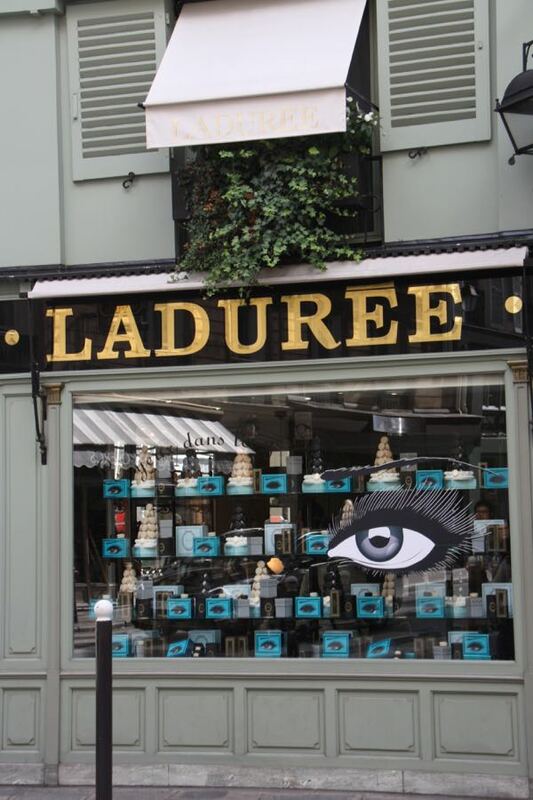 That chocolate bar with salted caramel would have been in my bag immediately – heaven! There are just too many good things to eat in Paris – it has to be the reason why everyone walks everywhere just to keep eating them. p.s. loved the shot with the baguette in your bag – magnifique! Thanks! My chocolates were all gone within one week of coming home. In preparation for my last trip to Paris, I downloaded David Lebovitz’s app but un fortunately ran our of time to use it. There are so many fabulous pastry shops on the app but L’Éclair du Génie is one that will definitely be getting a visit from me next trip! Thanks for the reminder to have another look at the app! You’re welcome. The app has so many places it will take ages get through them.